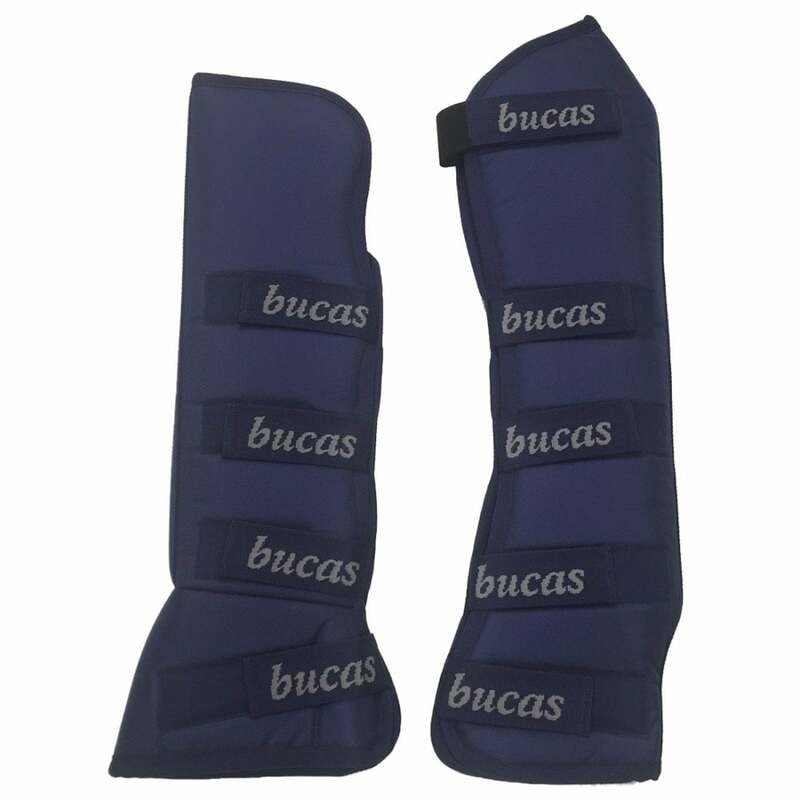 The Bucas 2000 Travel Boots have a tough and durable nylon fabric outer and a cushioned padded inner for knock protection. The unique front boots close differently to traditional travel boots with the straps fastening forwards, this means the boots close across the tendon's leaving the back of the knee open for ease of movement whilst covering the front of the knee. The stay-dry lining helps to dry wet legs faster for added comfort.